First off I want to say to all of the new-comers... OF COURSE it's not too late to join in :) This is a challenge that anyone can join in on at any time. You are all spreading the word and inspiring so many people with your pages!! For all of the new people, PLEASE join our Flickr group. 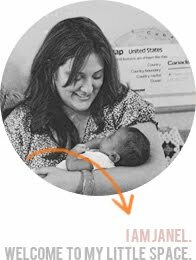 It's a great place, that is central for all of us to see your work, and comment on it and fave it and all of that fun stuff! 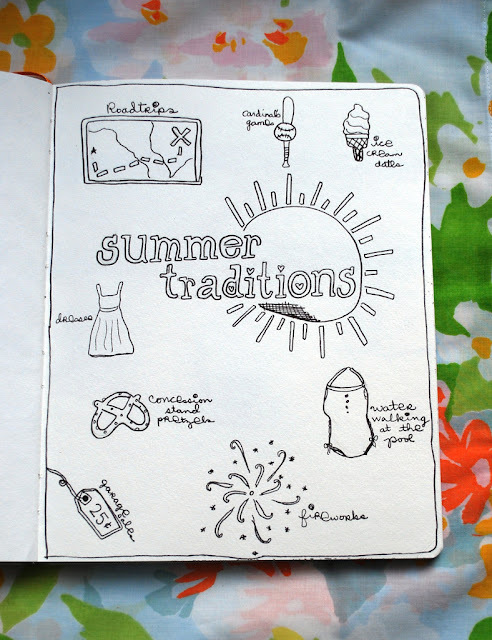 Journal Prompt 5: What are your summer traditions. We all have different traditions for each and every season right? What are some things that you do as a tradition each summer? If you don't have any traditions, maybe you can create some this summer!! I can't wait to hear what your traditions are!! Going to work on 6 now! Thanks!